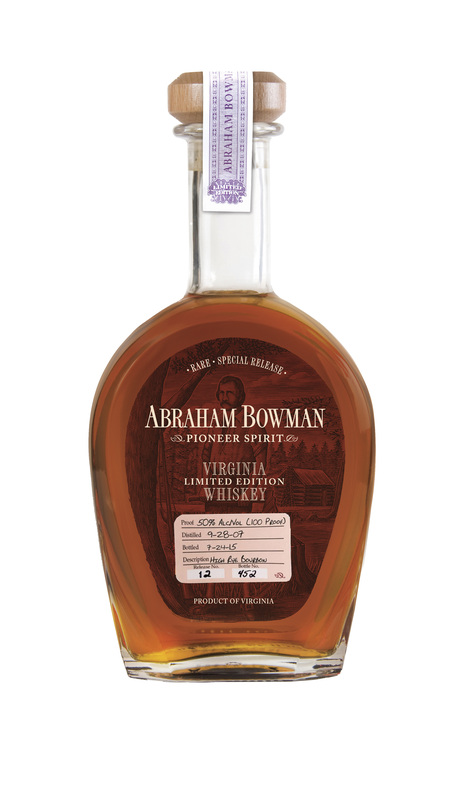 The Sazerac-adjunct A. Smith Bowman Distillery is out with its 12th release in the Abraham Bowman line — a high rye expression distilled in September 2007 and bottled in July 2015. That makes it seven years and nine months old (technically speaking). Don’t try calling your local liquor store for a handle of it: This limited edition will largely be available only in its home state of Virginia. The nose is very heavily woody — going into this blind I would have guessed this was a significantly older bourbon. Undernotes of greenery and some fruit are present, but all are outweighed by the wood. The body tells another story, and here some fruit finds its footing. Orange and plum mingle with milk chocolate notes, ample caramel, and burnt marshmallow. There’s not as much spice as you might expect, but it kicks in later in the game. The wood notes are present but it isn’t nearly as domineering as on the nose. Here it makes for a well-integrated companion to a nicely crafted spirit. Abraham Bowman High Rye doesn’t gel quite as well as I’d like, but it’s easy to enjoy and makes for interesting conversation. Give it a spin should you find yourself in Old Dominion!